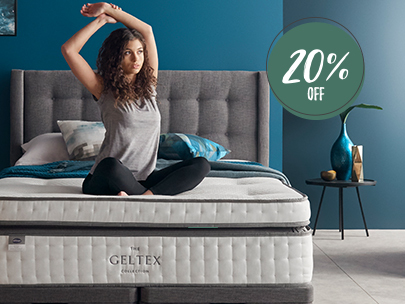 Geltex is our exclusive gel infused foam comfort filling that comes with enhanced breathability, combined with one of our great choices of bed bases. 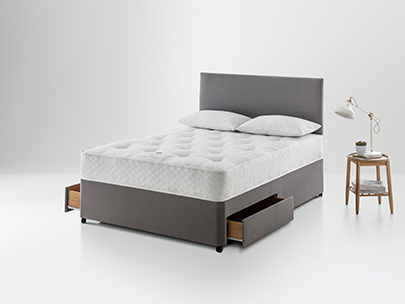 It’s essential that everyone experiences a great night’s sleep. 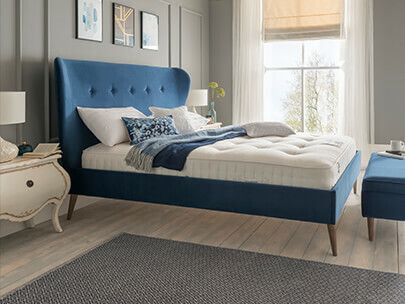 That’s why we’ve put our 70 years of bed making expertise into our new great value mattresses called Essentials.